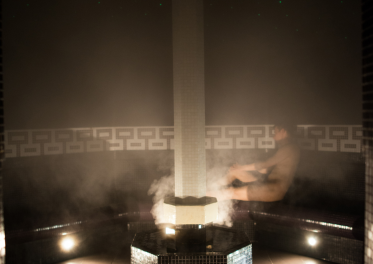 Path of the Senses, Steam Bath and Color Therapy bring both body and mind into a state of deep relaxation. 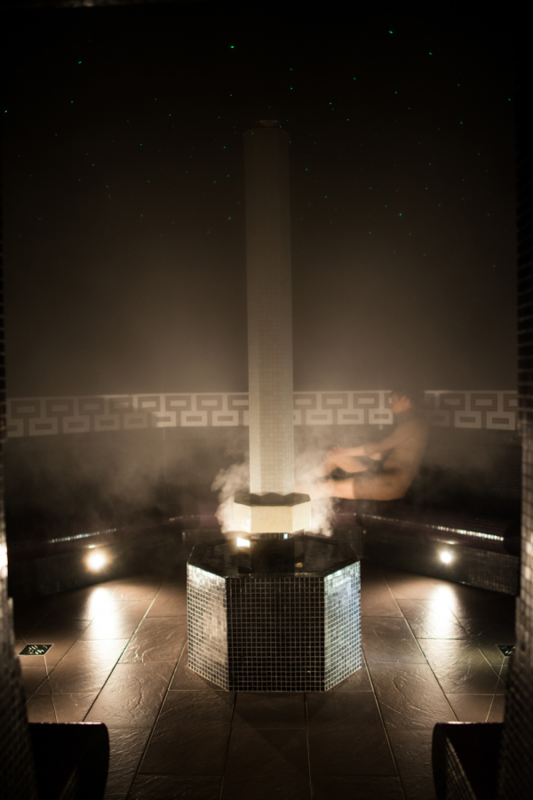 They are accompanied by special sauna rituals performed by certified specialists. These rituals last for approximately 10 minutes and are complemented by adequate music and a bit of theatrics. All of these elements together provide not only exquisite relaxation, but also tasteful entertainment. Sauna enthusiasts can also take advantage of sauna nights. Great atmosphere, thematic rituals and additional meals all soothe the tired body. These events last until late at night and are booked by people from even the most distant corners of Poland.